Sherlock Holmes. Sherlock Holmes: Case of Evil. 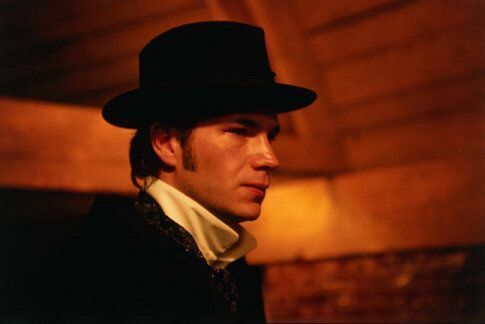 Wallpaper and background images in the James D'Arcy club tagged: james d'arcy sherlock holmes.